Presley and Fannie Thomas Billingsley. 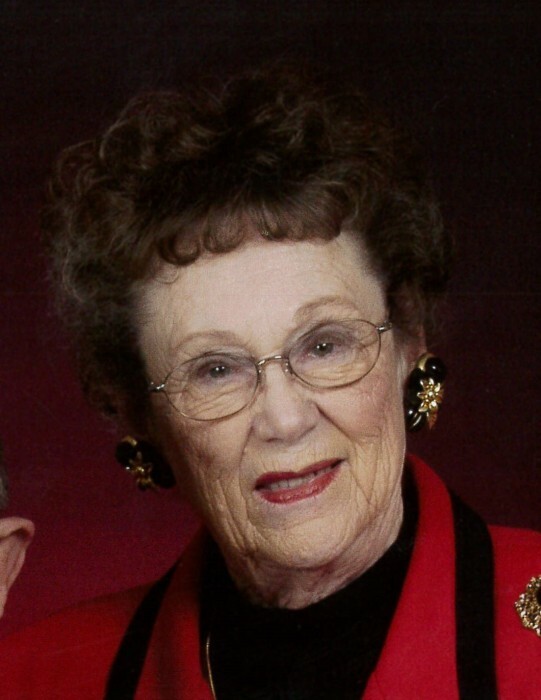 She was a member of Sugarloaf Baptist Church in Heber Springs. During her working years Laverne had been employed by several banks working as a teller. The family members stated she was most always smiling and was a good-hearted person. She is survived by her husband, Roy E. Meadows; one daughter, Karol Diane Meadows; one son, David Meadows and other extended family members and many, many friends. The pallbearers will be the Deacons of Sugarloaf Baptist Church. Visitation will be at Heber Springs Funeral Home Monday, January 28, 2019 from 1:00 pm to service time. The funeral service will be held 2:00 pm, Monday, January 28, 2019 at Heber Springs Funeral Home with Brother Tony Criswell officiating.